The human experience is an infinitely complex one with layers upon layers of emotion, ideology, vulnerability. Using photography, Gabriel Isak pours his efforts into capturing the very nature of this mortal experience and taps into viewers’ introspection. His imagery is meant to establish a brooding and contemplative setting, with a perceivable disconsolate tone. Symbolism is an element paramount to Isak’s aesthetic, giving the captured scenes a weight of meaning. The havoc that precipitates from life and various human themes are centrifuged then translated in a single image that simply expresses. The subjects seen in the images are obscure, nameless-a sort of shell… so that the viewer may assume their position along with all their life experience. There is a softness in these images, some of them weighty with intense emotion, that situates viewers in a state of transparency with oneself. Isak’s works seem to be dreamlike or stemming from the depths of our own unconscious. The scenes are brimming with connotation and invite viewers to insert their interpretation based on their very own human experience. 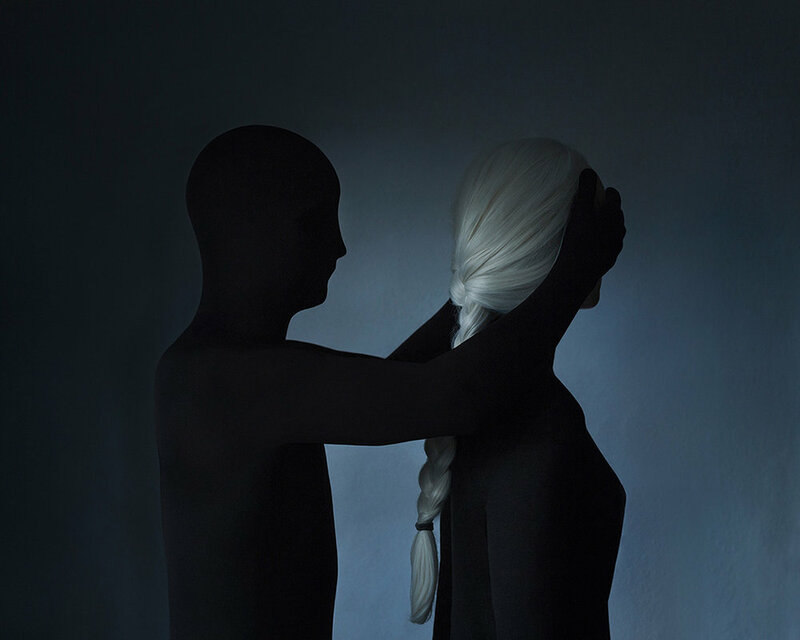 Gabriel Isak’s evocative photography has been on display in art shows in cities like San Francisco, Stockholm, and Sydney. He currently works and lives in Stockholm, Sweden where he works on personal and commissioned projects worldwide.